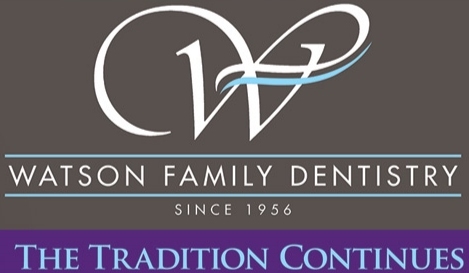 The dental team at Watson Family Dentistry provides general dentistry services including cleanings, periodontics, extractions, fillings, crown and bridge, dentures/partials and root canals. 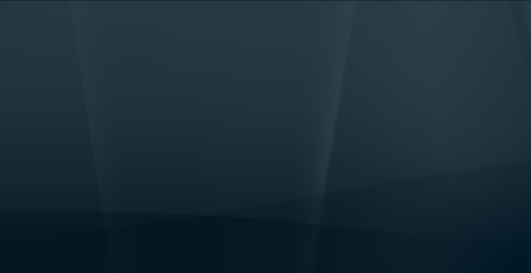 Implant restoration, tooth colored fillings and whitening services are also provided. 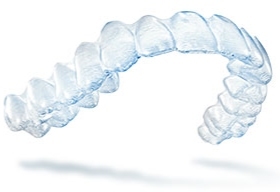 In addition to family and cosmetic dentistry, we also offer Invisalign - www.invisalign.com. Invisalign takes a modern approach to straightening teeth, using a custom-made series of aligners created for you and only you. The doctors are continually learning about advancements in dentistry and new procedures. Dr. Bruce and Dr. Brett have been learning with peers at The Dawson Academy, a prestigious and advanced continuing education facility. 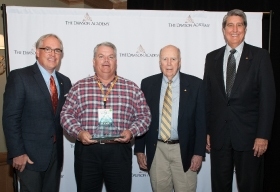 Dr. Bruce became an elite alumni member with Dawson in April 2017.